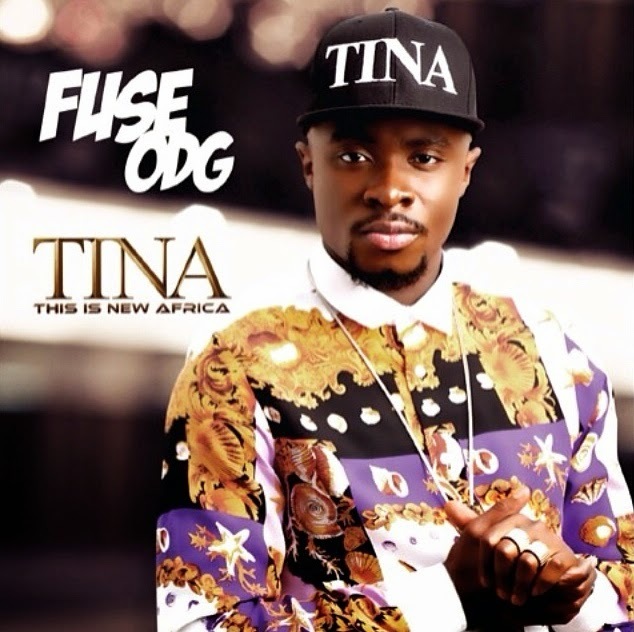 A couple hours ago, UK based-Ghanaian Afrobeat artist Fuse ODG took to his Instagram page to unveil the official artwork, tracklisting and release date of his highly anticipated debut album ‘T.I.N.A’. ‘T.I.N.A’ the acronym for ‘This is New Africa’ is set for release via 3Beat records on November 4; with the album cover above and tracklisting further below. 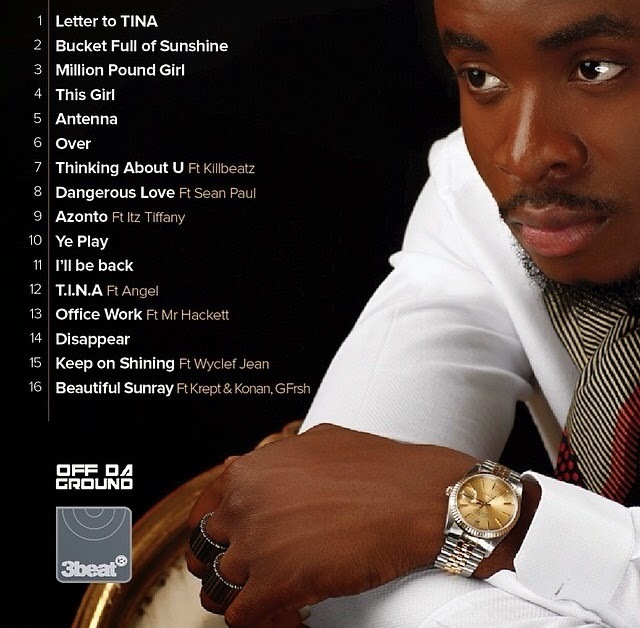 ‘T.I.N.A’ will feature his previously released singles like ‘Million Pound Girl’, ‘Antenna’, ‘Dangerous Love’, ‘Azonto’ and ‘T.I.N.A’ as well unreleased material such as ‘Bucket Full of Sunshine’, ‘This Girl’ and ‘Beautiful Sunray’ featuring Krept & Konan and G Frsh, plus more songs to name a few. Fuse has enlisted producers Killbeatz, Maleek Berry and more for the production of the 16-track-project and features from Wyclef Jean, Itz Tiffany, Angel, Mr Hackett and a few others. Before the release of his highly anticipated LP, Fuse ODG will hit the road for his UK tour this October and will be touching base in; London, Manchester and Birmingham. ‘T.I.N.A’ is already available to pre-order via iTunes https://itun.es/gb/21bR2 - take a look at the full tracklisting below.